FINALLY!!!! 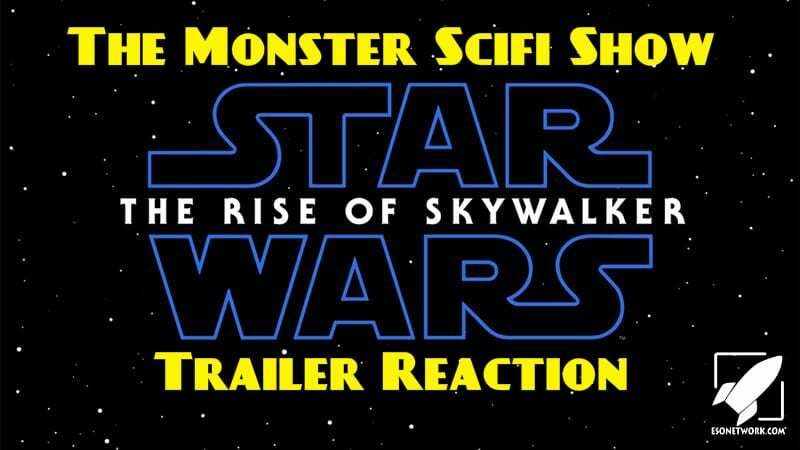 Star Wars IX trailer has finally arrived from Star Wars Celebration in Chicago. Mr. Gene and I are recording this special podcast while watching the new trailer in real time. Does this bring us, Hope? Does it bring order to the galaxy? What does Vincent Price have to do with the ending of the trailer? If you have not seen the trailer, DO NOT LISTEN to this podcast until you do. You have been warned on so many levels. Enjoy!